The Pucker Up badge is awarded for drinking sour beers. It's another one that has recently been leveled and so my check-in of Boatrocker's Mitte got me this badge. I had it on tap at the Gertrude Hotel and have to say it was very impressive! It's a Berliner Weiss aged in champagne barrels and definitely worth a shot if you come across it. I managed to get my hands on some very fresh Stone Ruination and it was amazing! It's one of my absolute favourite American IPA's and thankfully it gained me my Land of the Free (Level 4) badge. If you can get your hands on a 6-pack of these, call me and I'll come over and help you drink them; they're amazing! 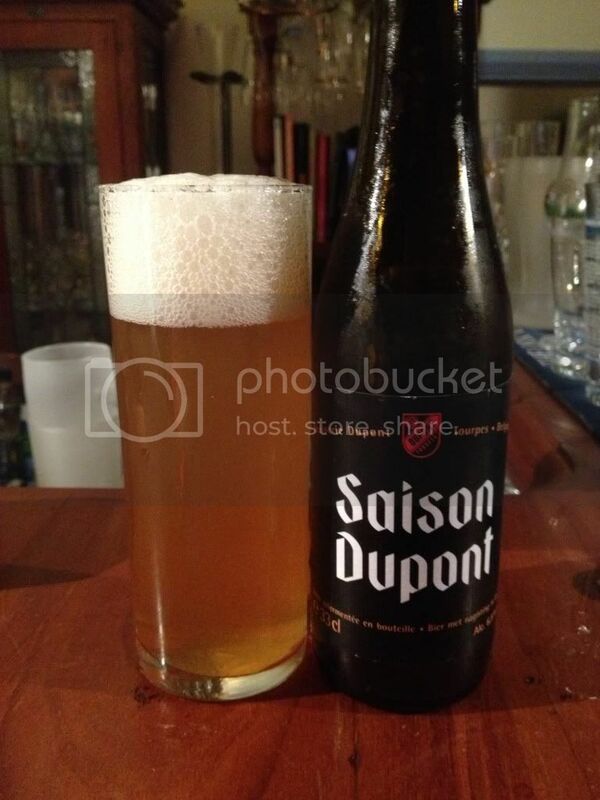 The next beer I'm going to discuss is Saison Dupont. It's one of the world's premier saisons and has an amazing distribution network for a beer still brewed on a working farm in Belgium. Not only is this a great example of one of the most authentic beer styles out there, the check-in added two badges to my arsenal; Belgian Holiday (Level 6) and the Coast to Coast Toast 2013. To get the Coast to Coast Toast badge simply check-in to one of these beers before December 1st. I was somewhat thankful when Hercules from Great Divide came along and knocked over the Sky's the Limit badge. I felt this badge had been designed for the Imperial Stout connoisseur and I think that the other 4 beers that I consumed to get this badge were all Imperial Stouts. To get this badge you need to check-in 5 beers over 10% ABV. If you were just tasting it there is no way you would put the ABV anywhere near that high, it's a really dangerously sessionable IPA at 10%.